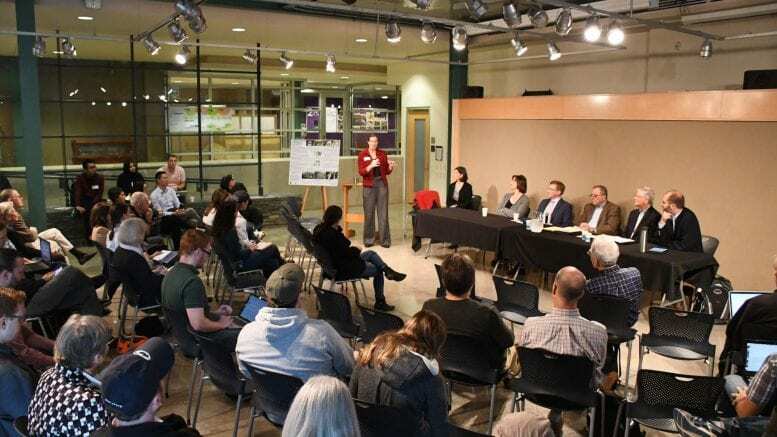 On Monday, September 24, the Hamer Center for Community Design, with the Penn State Institutes for Energy and the Environment, facilitated a panel about flooding and flood resilience in Pennsylvania at the Stuckeman Family Building Jury Space. 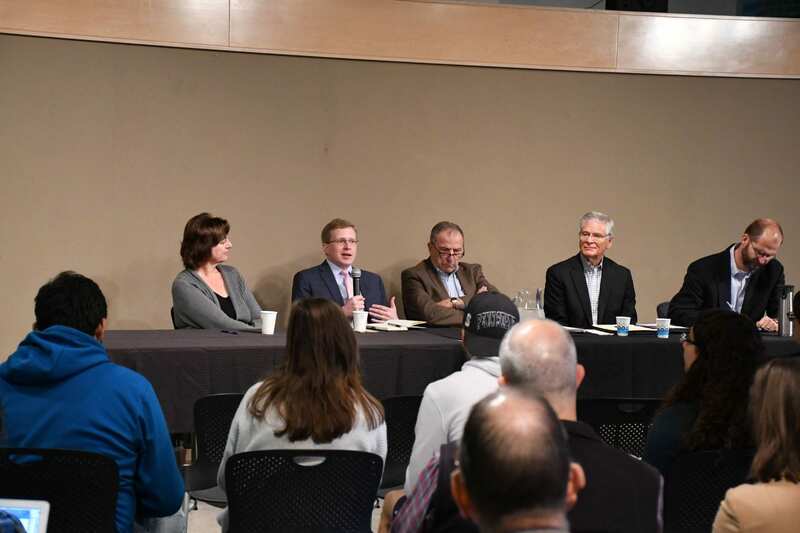 The public event brought together academics, industry professionals, policy-makers, and community members to discuss what local municipalities are doing to mitigate flood risk around the state. Klaus Keller, Director, Center for Climate and Risk Management. 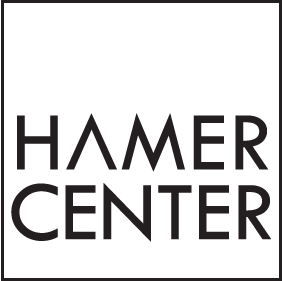 Lisa D. Iulo, Associate Professor of Architecture and Director, Hamer Center for Community Design.